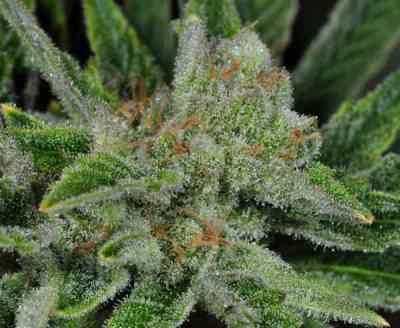 Ghost Train Haze #1 is one of the most famous creations of Rare Dankness. It is the meeting of two potent strains, the Ghost OG and Nevil's Wreck. 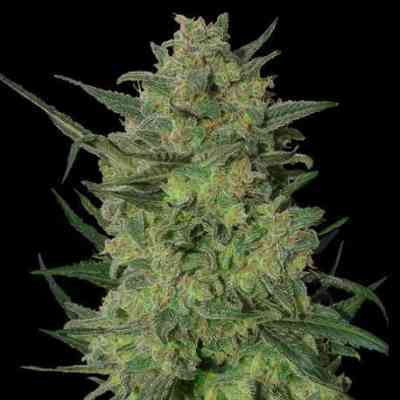 This mostly Sativa cross grows vigorous, and it stretches considerably during the early stages of the flowering period. Despite its Sativa dominance, Ghost Train Haze #1 develops hard and compact buds covered with a thick layer of resin glands, ideal for cannabinoid extractions. It is relatively fast, taking 65-80 days to fully ripe, depending on phenotypes. 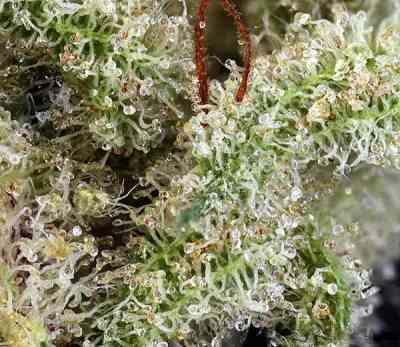 The flavour of the frosty buds is citric and floral, with sour and earthy notes, truly long lasting. The effect is euphoric and psychoactive. It enhances creativity and concentration. 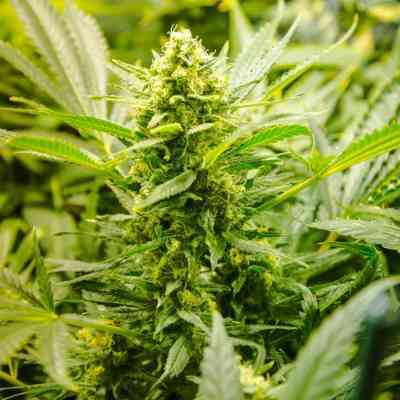 At higher doses it is suitable to relieve pains, overcome depression or treat eating disorders. This strain is not recommended for people suffering from anxiety. The Ghost Train Haze #1 tested at 25%+ THC. outstanding quality strain. resinious and compact buds. great high. sensationelles Gras! Extrem potent, recht lange Blütezeit. 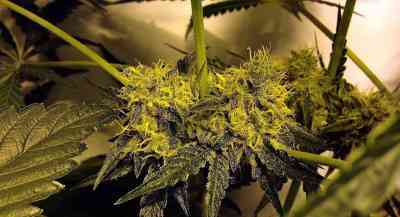 Better dont rush up, this Haze takes time to flowering but the result is more than worth it.